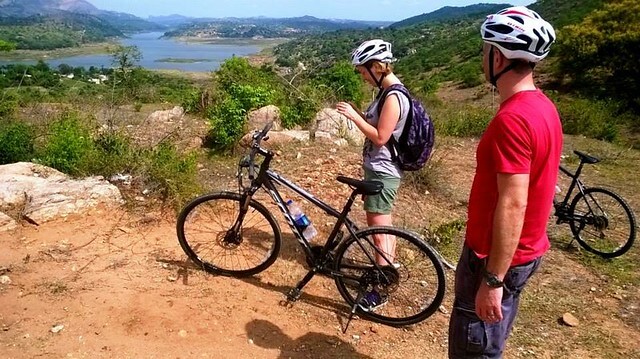 Bangalore has loads of activities during the day for the leisure seeker, fun lover, adventure junkie, sport fanatic or even the fitness fiend. There’s much to do for groups in the Garden City! 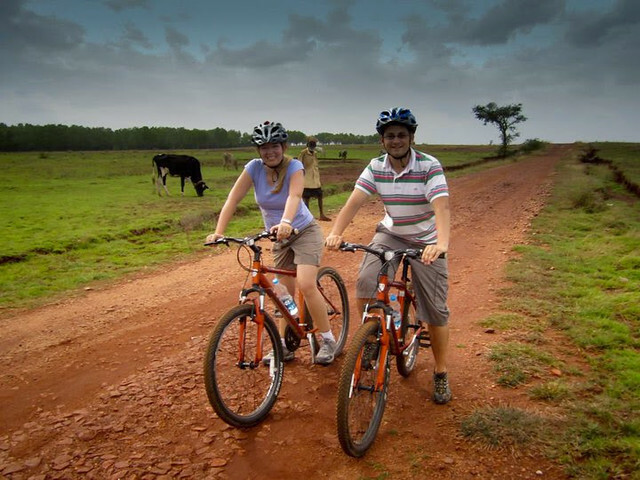 Discover real India on this Bangalore Cycling Tour, Passage to India! This day tour takes you to the 400 year old banyan tree & Persian toy making & local food. Learn the art of DSLR photography in a day long Basic Photography workshop in Bangalore with a field session in Hebbal Lake. Get the most out of your camera! 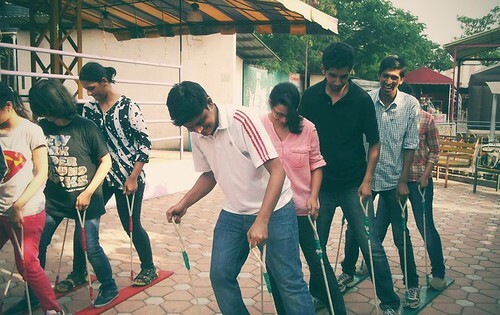 Try a blindfolded tent pitching challenge near Bangalore & test how cohesive a team you can be. 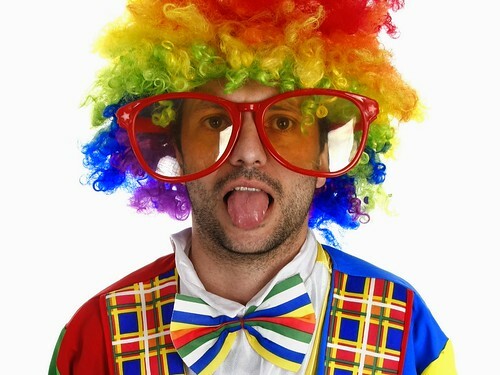 Ideal for big corporate groups & a fun for groups of all kinds. 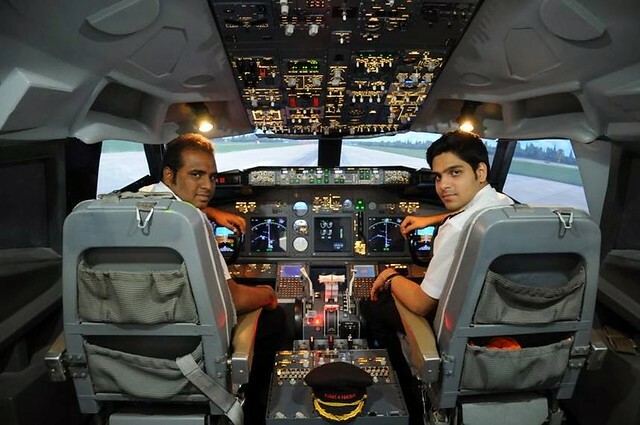 Pilot a Boeing 737 commercial jet in a 1:1 simulator for 30 minutes. You get to fly to far-off lands over mountains, seas and iconic landmarks. Safest way to fly a plane or NOT. 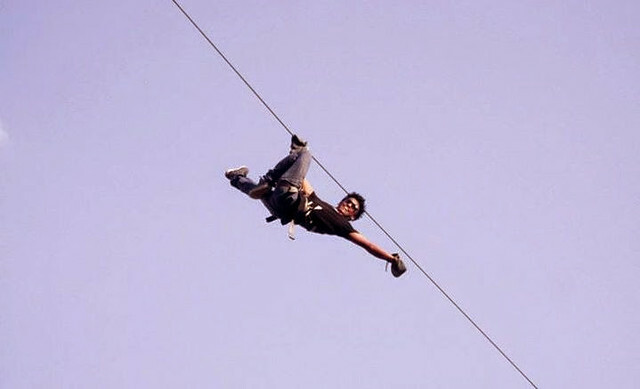 Reckless or precise it feels real and is full of thrill! 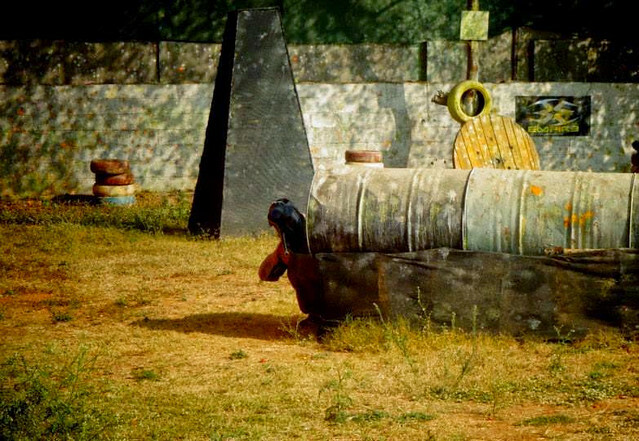 Enjoy all the fun of paintball minus the mess and the pain with laser tag event in Bangalore. Fight, split into teams and shoot combat style to win! 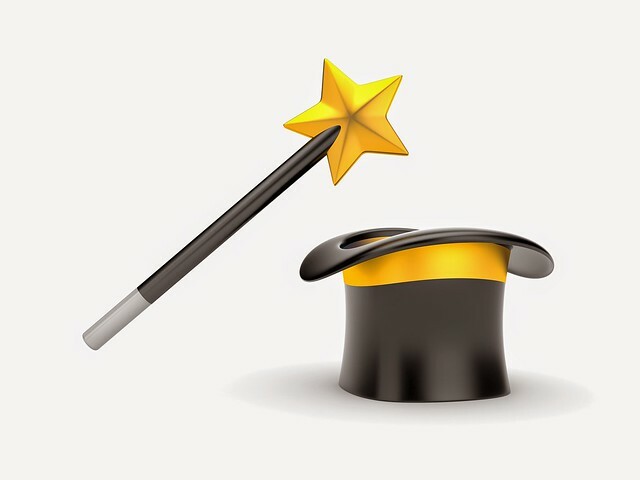 Hire a magician for events in Bangalore to add intrigue to any occasion. We speak to top magicians with a flair for showmanship in the city. 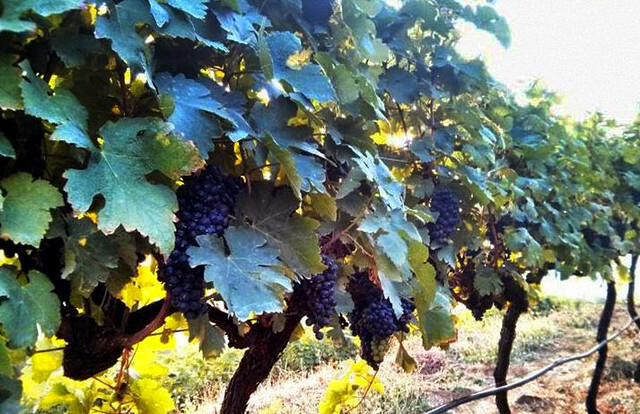 Head out to the foothills of historic Nandi Hills to the winery producing the premium "La Reserve' wine. Understand the wine making process and taste 5 different wines. All this just outside the city! 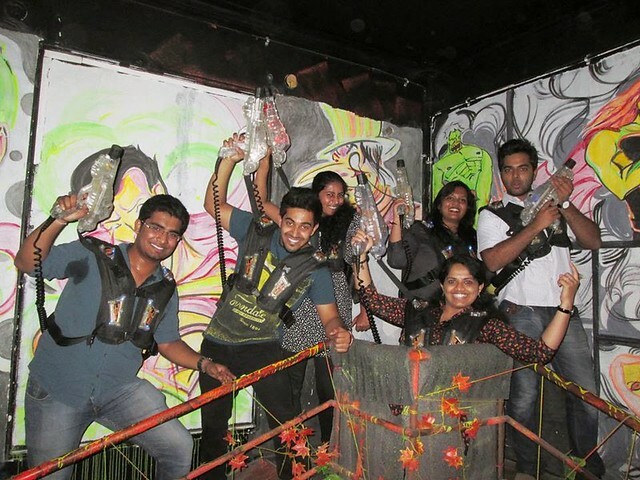 Paintball - 50 Pellets Bangalore is thrilling and fun! Enjoy the adrenaline rush & combat fun. Top quality equipment, paint & safety gear. Great for groups! 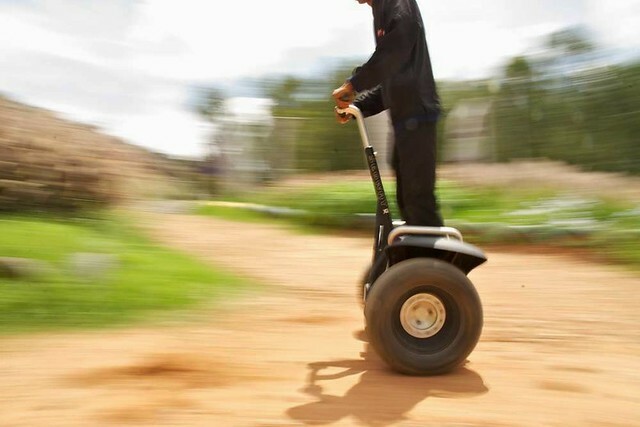 Segway experience in Bangalore on a purpose built track at an activity centre. You saw what fun the cameraman had knocking over Usain Bolt - now it is your turn! 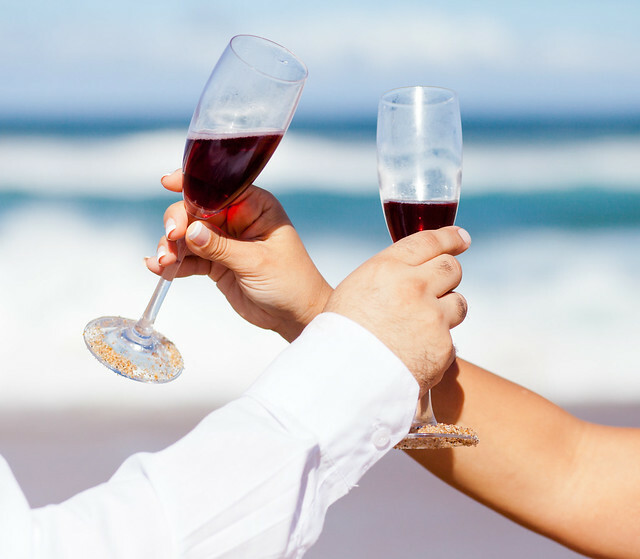 Enjoy an all encompassing wine experience with winery tour with grape stomping and wine tasting in Bangalore. 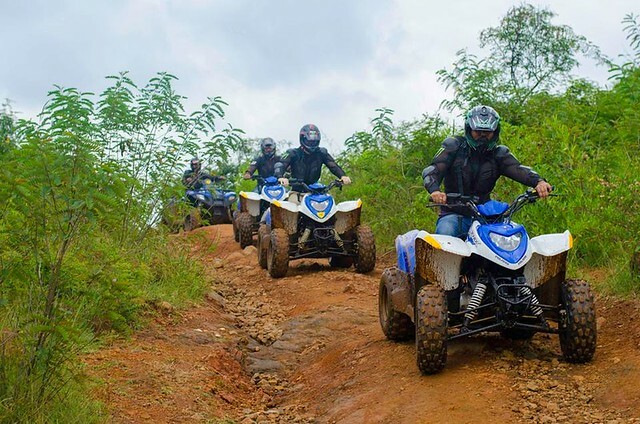 In our list of Bangalore daytime ideas, we have activities ranging from the adrenaline rush of adventure activities to the more sober fun of target shooting or choose from the fun of paintball to the thrill of a trek up a hill not too far from the city. 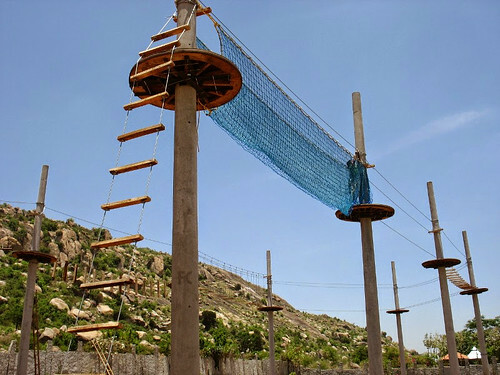 We have activities in Bangalore for groups out on team building activities, or groups out to celebrate bachelor or bachelorette parties, or for any other group who wants to spend the day with a whole range of ideas to have something for everyone included. 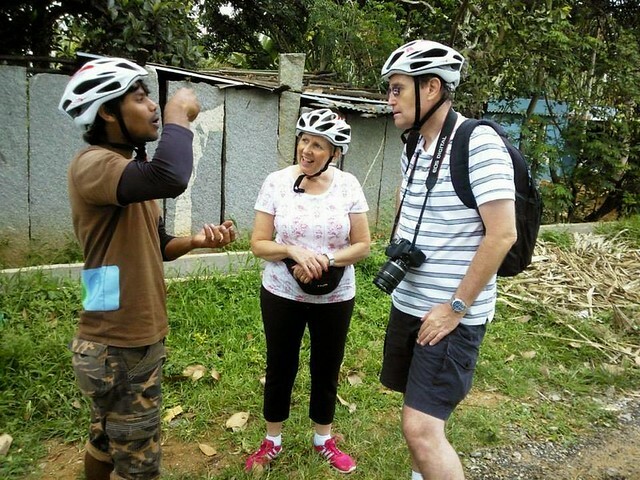 To make things easier, we can divide the activities into indoor activities and outdoor events and activities. 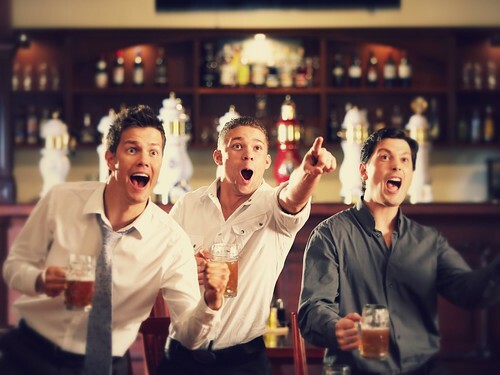 Choose a laser combat session or wine tasting indoors or try paintball or quad biking outdoors. 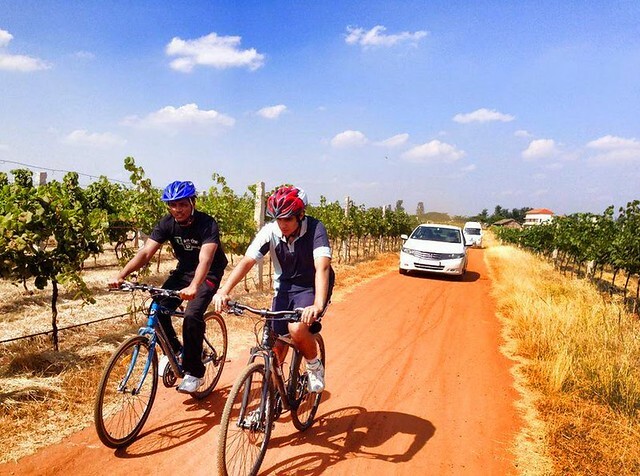 You could also mix both indoors and outdoors with a cycling tour to a winery to experience the countryside and enjoy the wine making process. 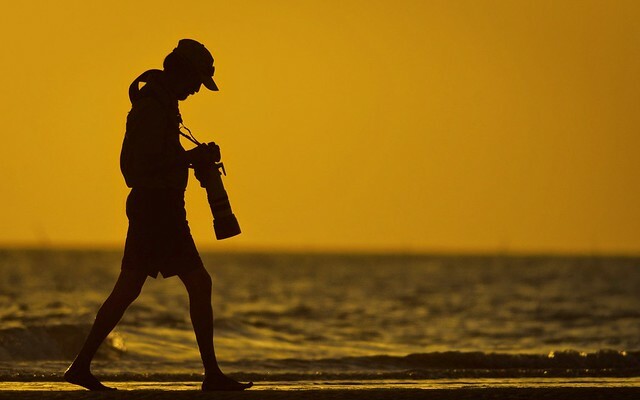 From learning experiences like a photography session with an expert to rappelling in the great outdoors, the entire gamut of daytime opportunities can boggle the mind. But, we are here to help plan it all! Whatever be your reason to be in Bangalore there are probably 100 things to do! We help plan multi activity days with a good mix of both tame and wild ideas or to the specific requirements of your group. We also arrange transport to and from activities to make your day seem easy flowing from one activity to another without any hitches!